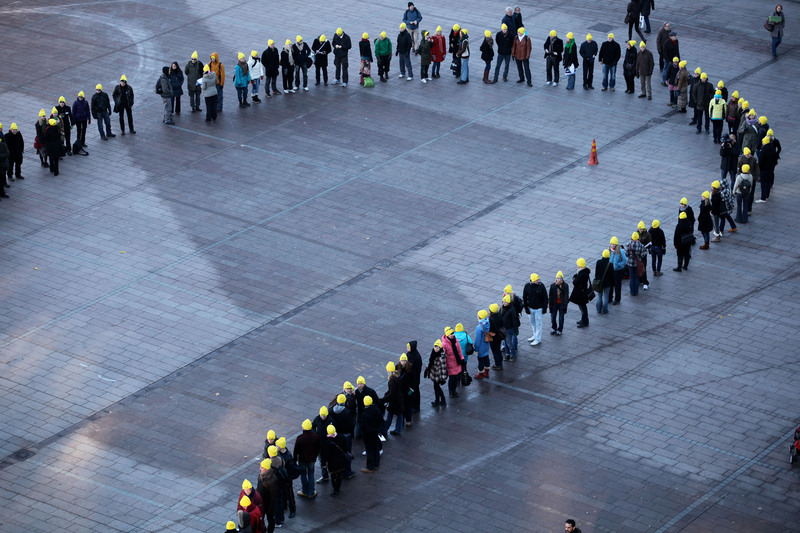 There are 300 people waiting for an organ in Finland and dozens of people die queuing. To make the point, we made the queue visible. 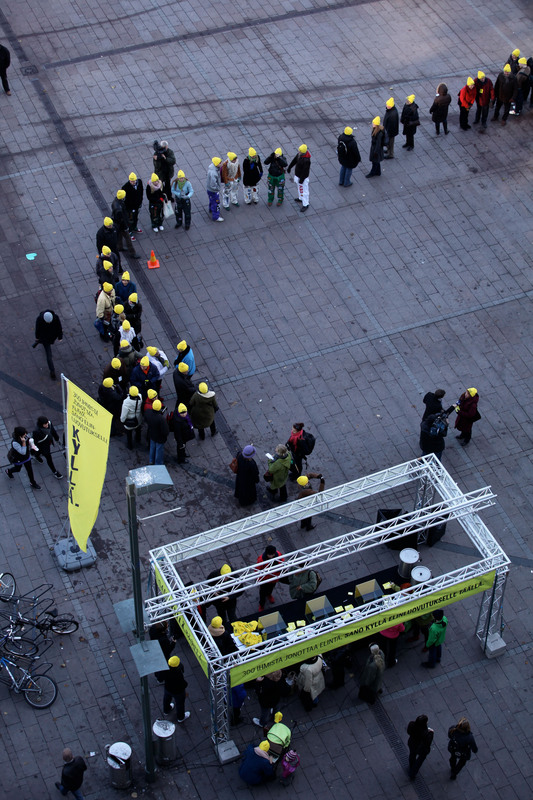 About 300 people lined up on a square in Helsinki. There were computers in front of the queue. One person got out of the line always when a passer by came to the desk and updated Facebook’s political or religious view to “I’m a organ donor”. Why Facebook? 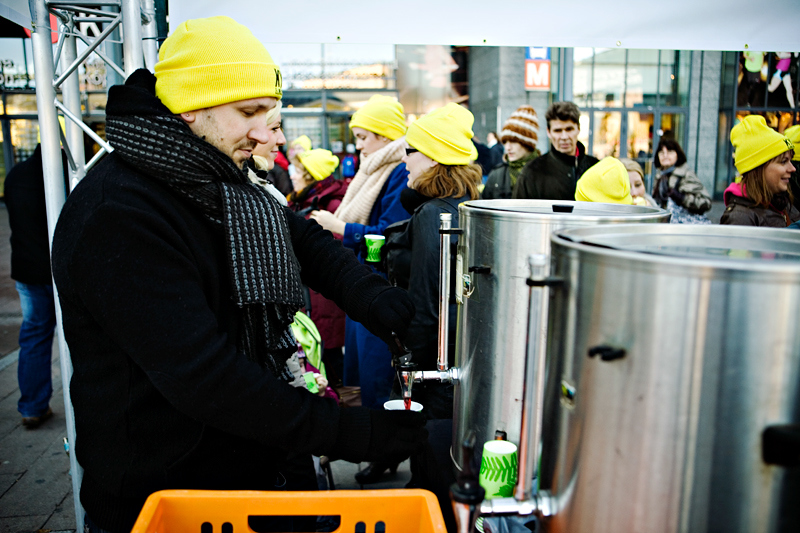 In Finland there isn't a register for the people who are willing to donate. If I die tomorrow, my family will be asked what was my will and my mom’s opinion may become my opinion. But, my sister can go online and tell her, “Look mom, this is what he wanted”. Facebook just became that missing register. 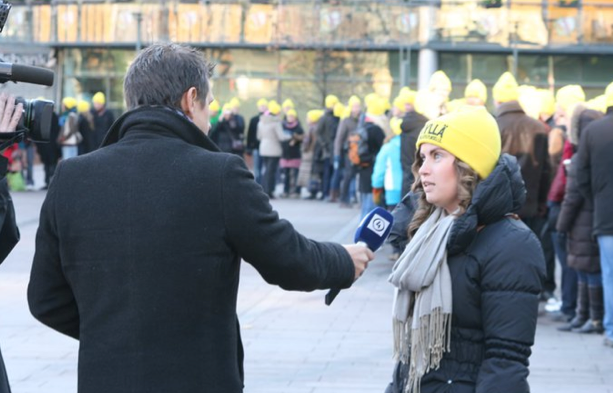 The result: all Finnish TV news showed up (TV1, FST, MTV3, Nelonen) as well as several newspapers and radio channels. It also got attention in Cannes. 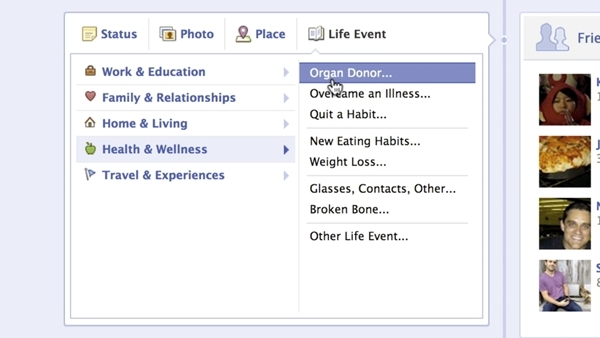 But the best result was when Facebook later made “Organ Donor” a standard “Life Event”.